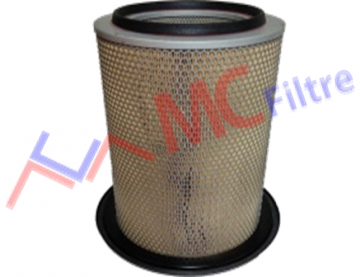 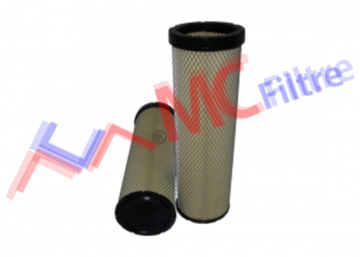 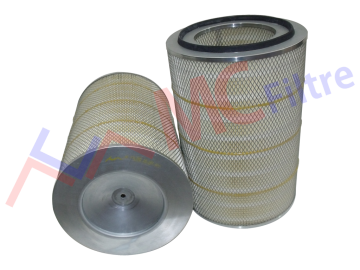 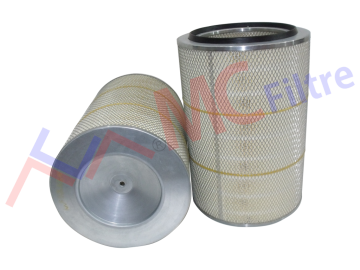 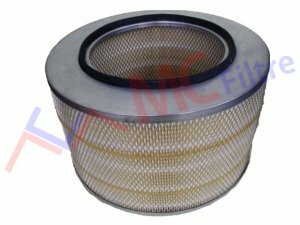 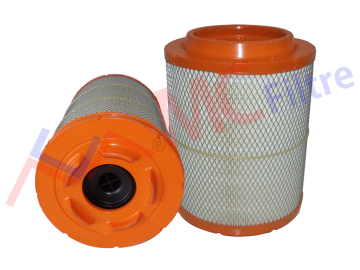 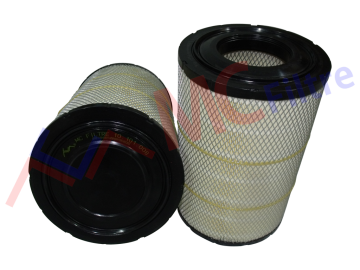 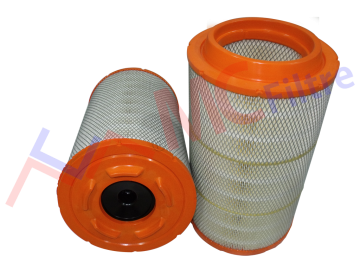 MC Filter produces industrial filters with its expert staff. 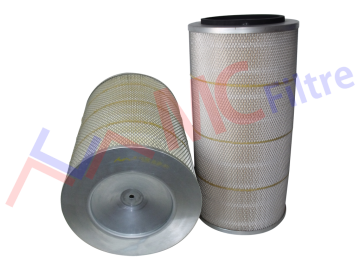 Since 2008 we are working for quality living and a clean world. 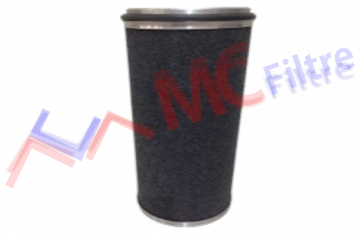 Our company carries out turn-key projects through design, mold, press, plastic injection lines.